West Islip Wines & Liquors…your premier choice for wines and spirits. 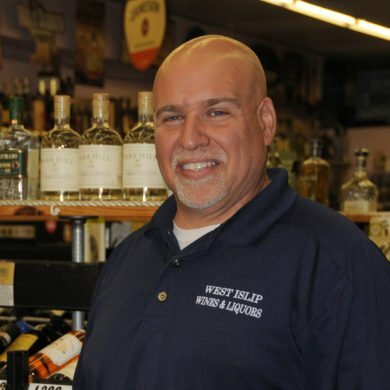 West Islip Wines & Liquors, owned by Rich and Rob DiStefano, have been serving the West Islip and surrounding areas, offering quality wines and spirits for almost a quarter century. Community minded, they offer excellent value and treat everyone like they’re a part of the family. 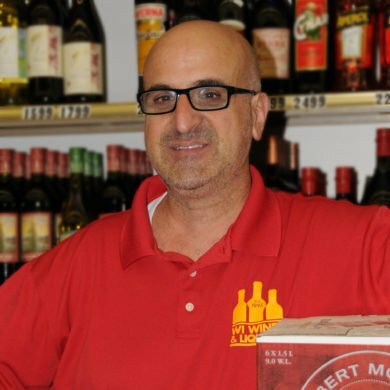 With a selection of over 1,000 varieties from around the world, West Islip Wines & Liquors has wines that fit any budget. In addition, they have a tremendous selection of single malt scotches, single barrel bourbons, specialty tequilas, along with outstanding vodka, gin and rums. And, if you aren’t sure what your looking for, there is always someone on hand to help you select the perfect wine or liquor to match any occasion. 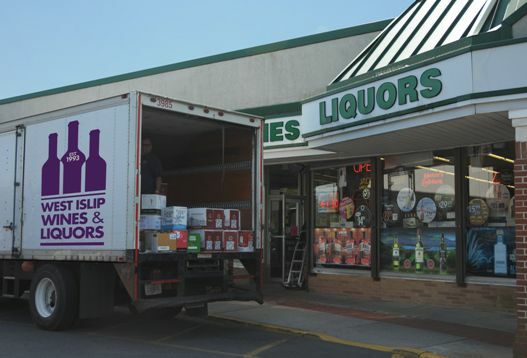 Community involvement is a big part of West Islip Wines & Liquor’s success. Whether it’s supporting a church function, youth sports or breast cancer awareness…they are proud to be an active participant in our community. For over 25 years we having been serving the community!